Drink Picpoul, any Picpoul, and summer will come early. The shear pulling of your cork will turn the Earth a little closer to the sun. Snows will melt. Frosts dissipate. For you will be drinking sunshine. While Monday’s EU Austerity Drinking Tour dipped its toe in Toulouse. A bit further to France’s coast sits an appellation called Picpoul de Pinet. Hot-hardy red grapes dominate the land. But the village of Pinet has held resolutely to the green grape Picpoul. 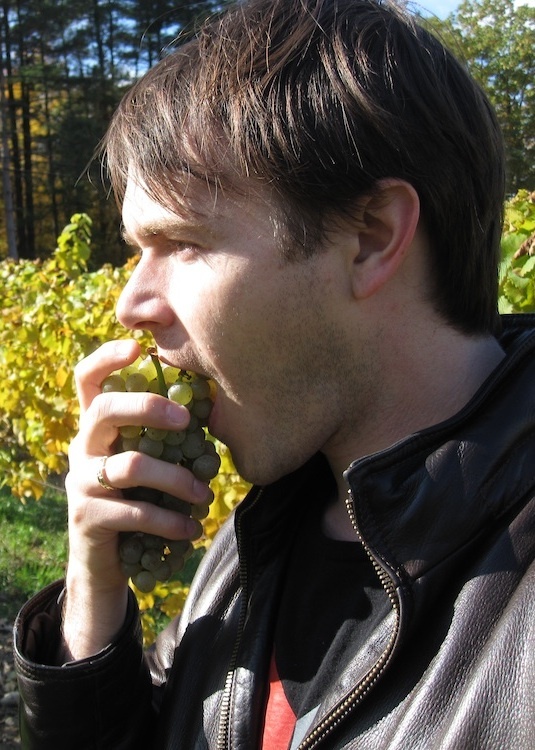 Named for stinging (Pic) lips (Poul), the grape exudes saline, mouthwatering, citric acidity. 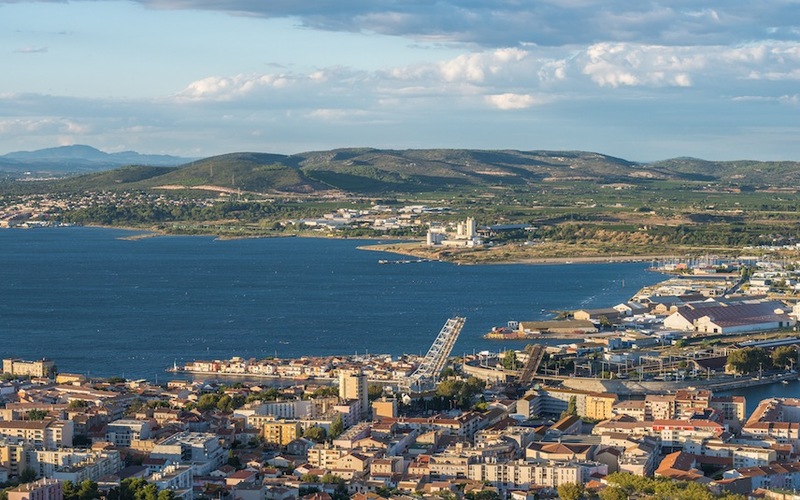 It helps that below its vines spreads France’s second largest lake: the Étang de Thau: the only spot on the Mediterranean that France certifies oyster production. 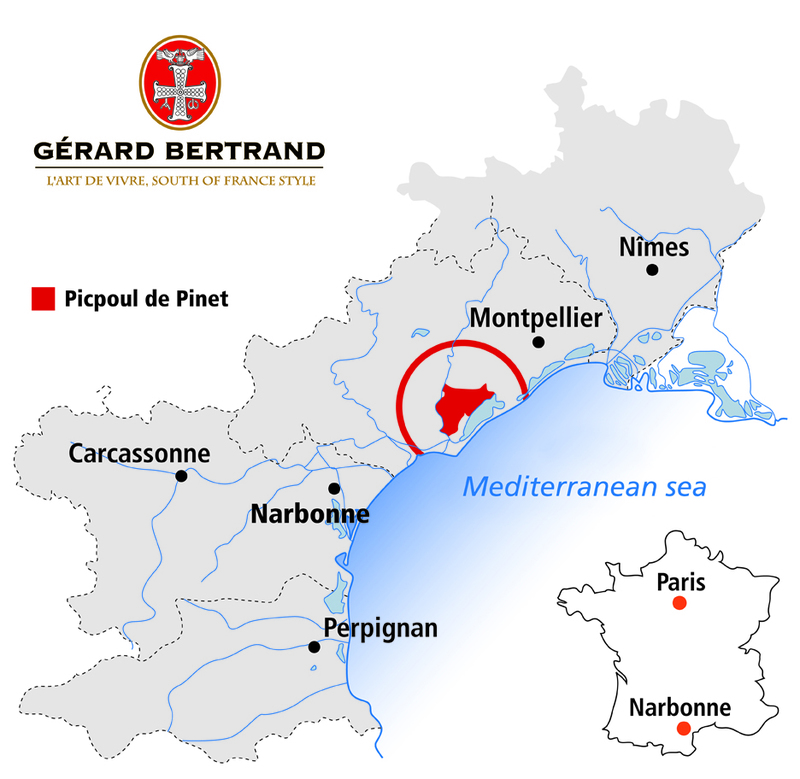 Stateside, I would suggest Gérard Bertrand’s Picpoul de Pinet. Granted, you can find a handful of other Picpoul in the same slim, green, stamped bottle that will delight you. Drink them and be merry. But for around $10 you get single vineyard grapes that see night harvesting, direct-to-winery delivery, and immediate pneumatic pressing. A snail-paced cold ferment near 60 degrees Fahrenheit, brief lees aging, and Spring bottling trap any and all esters bright, fresh, and citric. That’s the power of Bertrand. He may own much of Southern France. But in creating a market for it, he can afford the latest and strictest quality controls. His 2011 looks a pale lemon yellow in the glass. 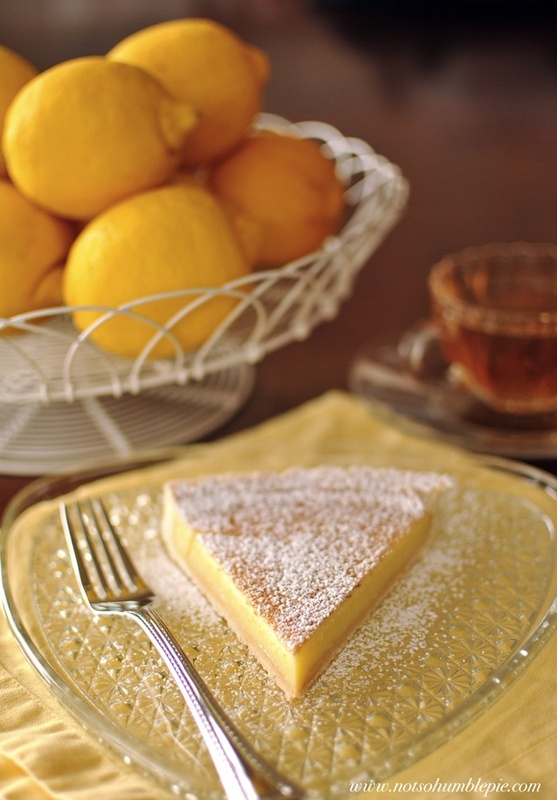 Aromas of a lemongrass coconut Thai soup intertwine with that white sugar you powder on a lemon tart. The palate feels unabashedly dry, tautly acidic, and lean in body. A nice little round core of melon leads to a grassy, salty, lemon juice finish of medium length. This wine is so painfully true to type (3 of 5), tear-renchingly mouthwatering, that it begs to be drunk. Have it with anything you’d squeeze lemon on (except maybe extremely spicy foods). Invite summer early to your next seafood, salad, or goat cheese, and forget Winter’s frost. This entry was posted in Uncategorized and tagged France, Gerard Bertrand, oyster pairing, Oysters, Picpoul, Picpoul de pinet, summer, White wine. Bookmark the permalink. “…the only place outside of Normandy that France certifies oyster production” ? 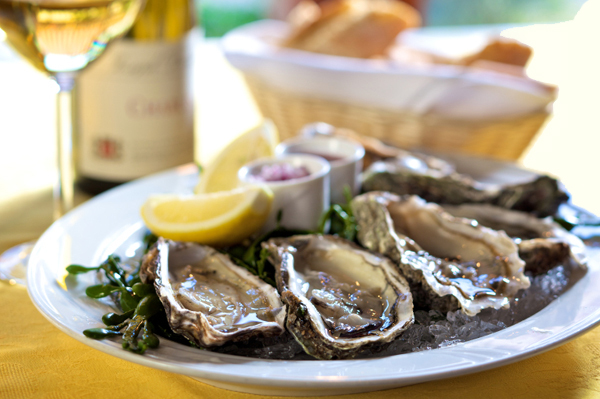 Wjat about the famous “Marennes and Oleron” oysters, around Oleron Island, and ths as famous Arcachon basin oysters ? Yes, your name made me expect this so . By the way I love the town on the other side of Thau . Sète is for me one of the last French-minded cities . And beautiful too . Thank you for bringing attention to Picpoul. I discovered the Gerard Bertrand last year and truly enjoyed it. We now carry it at our store, Whole Foods Market North Miami. Not too many people know of it but those who do keep coming back for more. Salud! It’s such a delightful little drink. Good move carrying it.